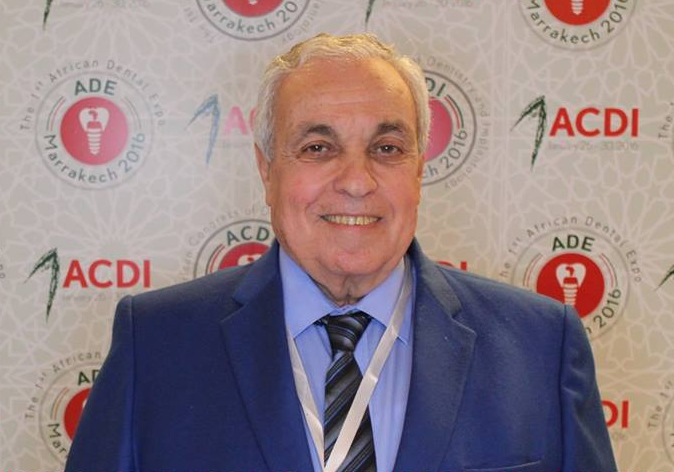 The African Society of Dentistry and Implantology, the Conference of Deans of Dental Schools of Africa and the Egyptian Dental Association (EDA) are organizing the second edition of the African Congress of Dentistry &Implantology and the African Dental Expo from the 24th to the 27th of October 2018 in Marrakech, Morocco at Hotel Mogador Agdal Palace. The scientific committee is instituted by the deans of dental schools of Africa, who are preparing for you a very rich and interesting scientific program. Speakers from Africa, Europe, America and Asia, displayed communications and workshops on all the fields of dentistry will be on program. We will also be very happy to welcome once again the speakers of our scientific partners the SENAME and Open Dental Communityduring this second edition. We are organizing in parallel with our congress the 3rd Conference of Deans of Dental Schools of Africa which counts today 42 members from 20 different African countries (South Africa, Senegal, Madagascar, DRC, Guinea, Mali, Morocco, Algeria, Tunisia, Egypt, Nigeria, Ivory Coast, Libya, Cameroun, Mauritania…). The organization committee and the scientific committee of the ACDI and ADE 2018 are happy to welcome you to the biggest convention ever organized in our continent and make your stay in Marrakech unforgettable. So please dear friends be there for this encounter of African brotherhood and friendship.